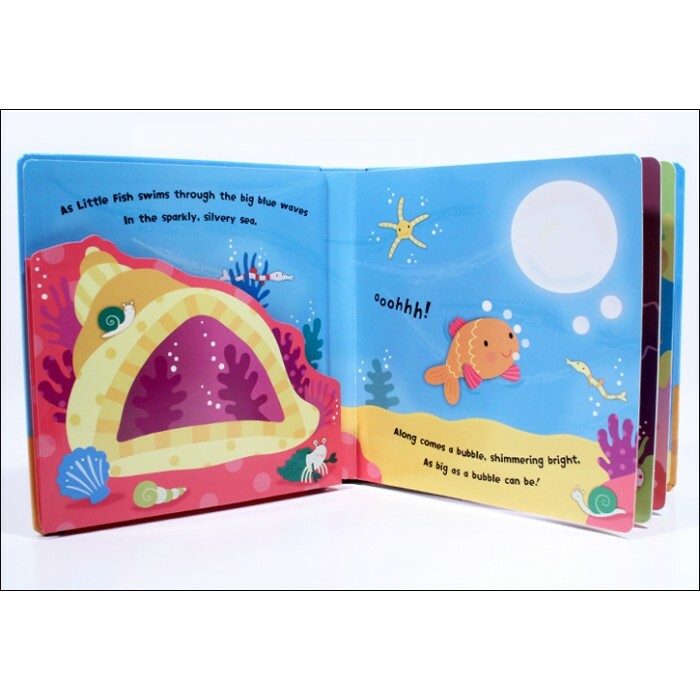 When Little Fish spots a beautiful, big bubble floating in the ocean, he tries to find out who made it. He makes lots of friends, but will he find out who blew the bubble? 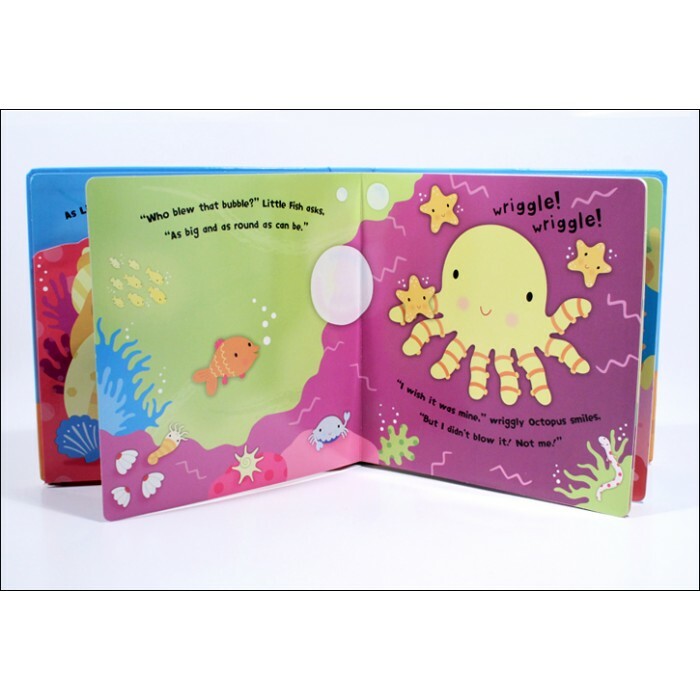 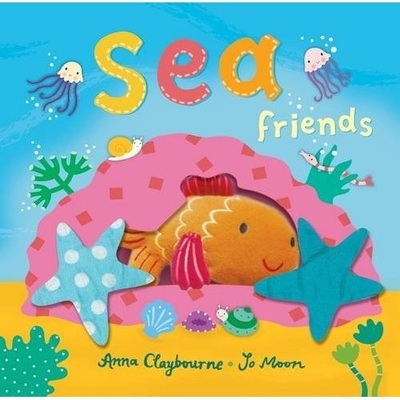 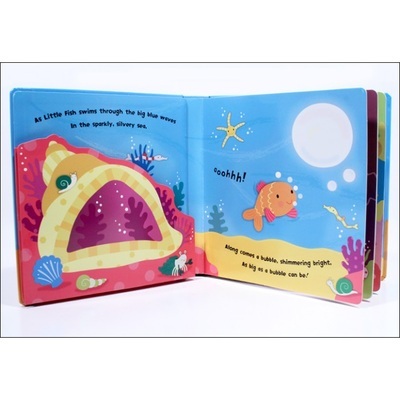 Join in the story with the adorable finger puppet character in this jolly book with a crinkly trim!